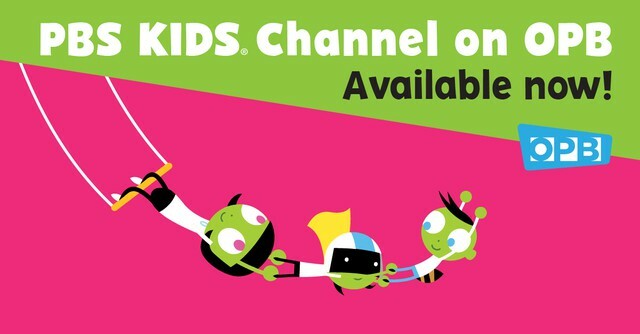 PBS KIDS programming is available via a 24/7 live stream. Watch now! Refer to our channel list to find the OPB channel lineup in your community. You may need to perform a channel rescan to update your channel lineup. Click here for rescan instructions. Cable subscribers will need to check with their service provider to learn how to access PBS KIDS on OPB. If you need additional help, please email the OPB Member Center.